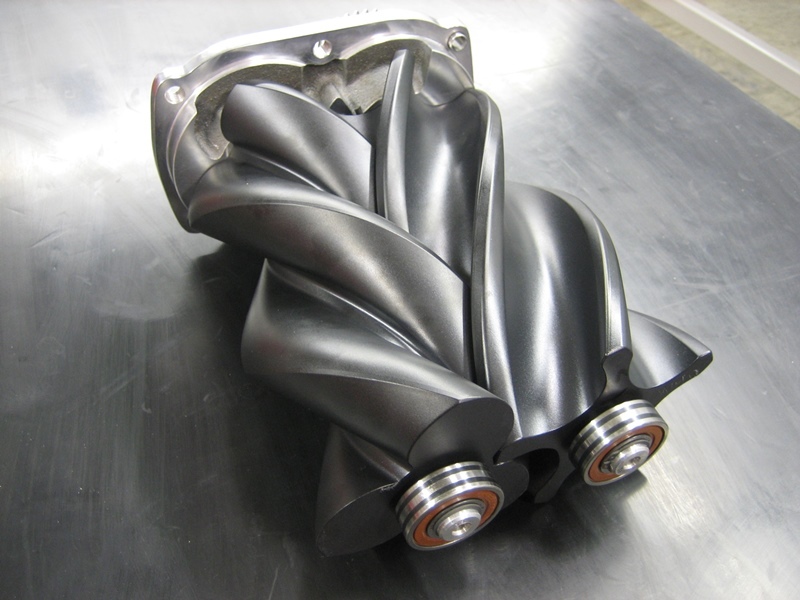 Whipple Superchargers offers rebuilding services on nearly all Whipple and older Lysholm supercharger units. This includes superchargers used in Whipple kits, some Saleen SC kits, the OEM Ford GT applications and Mercury Racing 600, 662, 700, 850, 1025, 1075 and 1200 applications. Whipple also rebuilds supercharger supporting componets such as the drive snouts and bypass valves.